Bali is the perfect destination for your future honeymoon. Ultimate step after saying “I do” for life at the wedding, the honeymoon must be ideal, memorable, and perfect. That is why we highly recommend Bali as your dream destination. This island has an endless list of places to visit and things to do to guarantee you an unforgettable trip. 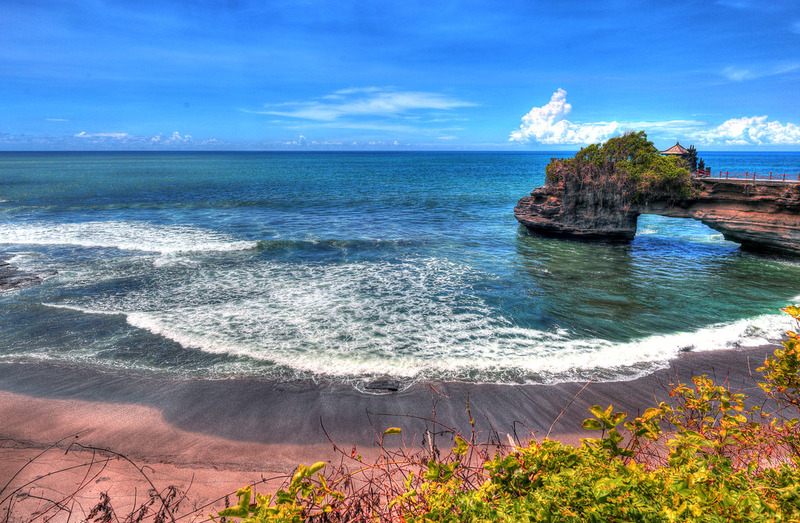 Bali is an archipelago of Indonesia with many treasures. To explore them, first we recommend you to take place within the Nyaman Villas, stunning villas in the heart of Seminyak designed and built by the famous architect Stephan Rémini. 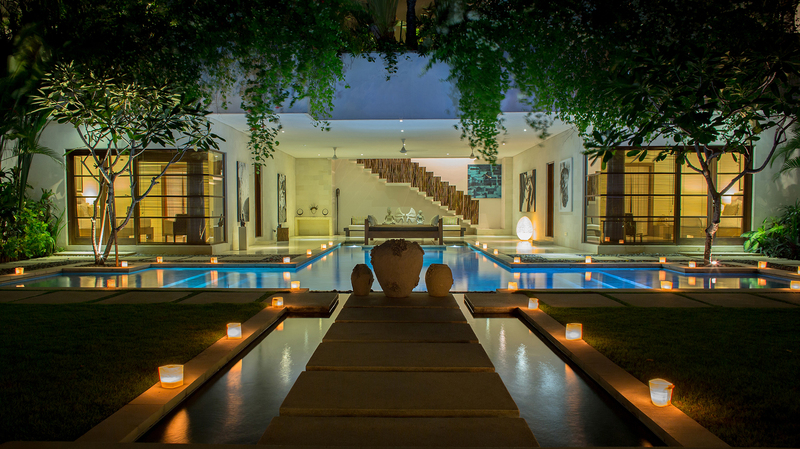 Delicately and elegantly decorated, these villas offer a high comfort for a luxurious stay. Surrounded by lovely gardens with private pools, Nyaman Villas are located near the beach. Besides, shopping market and restaurants are accessible by walking distance. 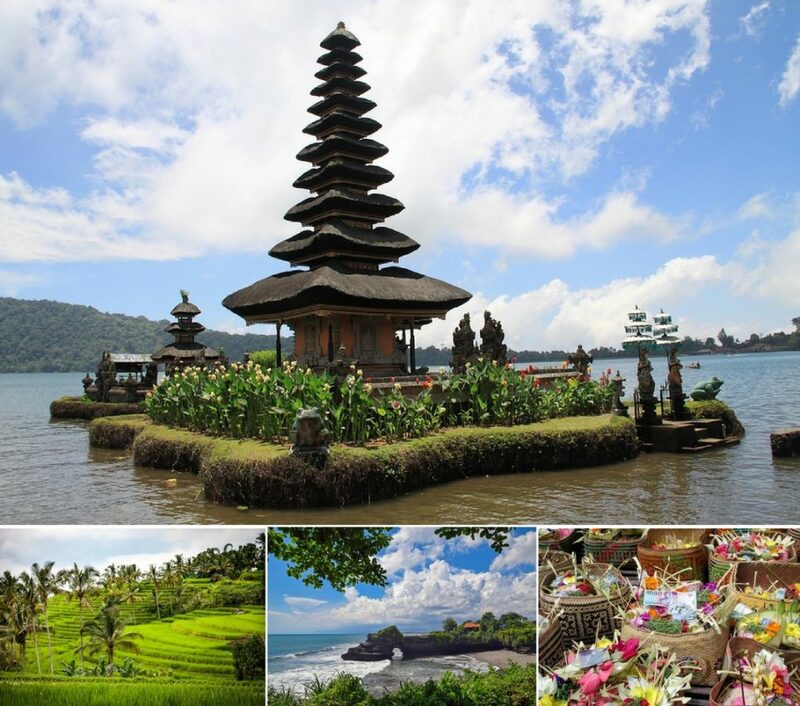 You will be enchanted by the beauty and diversity of Bali. The hospitality of the locals, the authentic culture and the traditions deeply embedded promise you an unforgettable honeymoon. – UBUD – This place is traditional and modern at the same time. 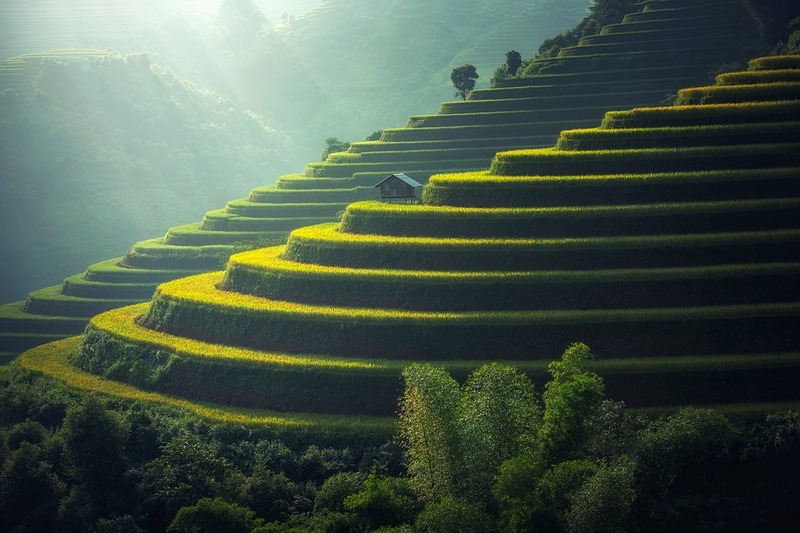 In addition to the natural beauties and cultural riches that Ubud offers, there is a peaceful and almost mystical atmosphere that reigns there. Here, the traditions are kept like a heritage from generation to generation. Ubud is a spectacular and unique place which will give you the option to do many activities such as walking in the endless rice fields, visiting temples, or exploring the monkey forest. 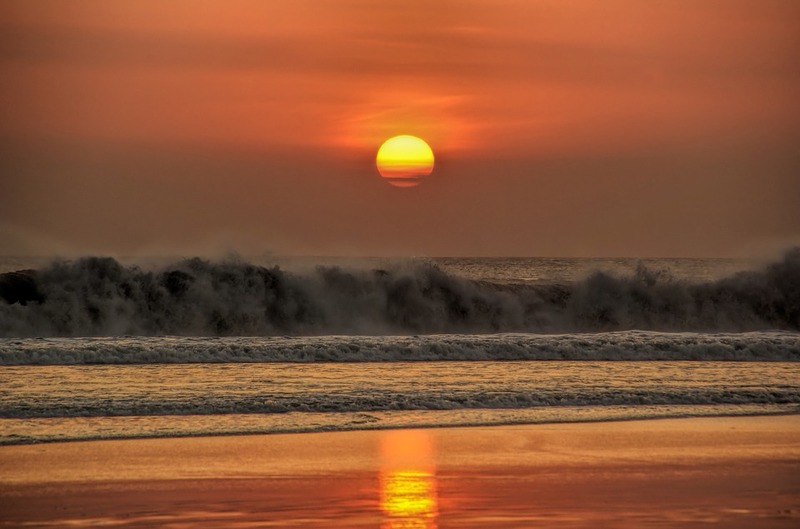 – SEMINYAK – This is the perfect place to spend time on the beach and admire the sun goes down. This seaside resort includes many luxury hotels, villas and spas, as well as restaurants and upmarket shops. One of them is Nyaman Boutique. 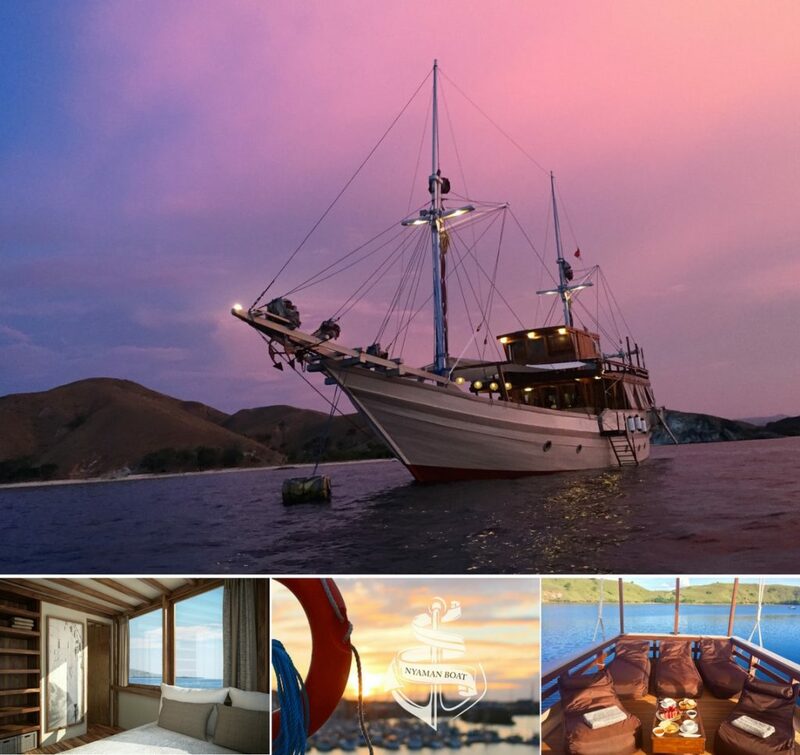 To conclude your honeymoon trip, we recommend developing your sport skills by practicing diving or surf during a romantic cruise in Flores, in Komodo National Park with Nyaman Boat. 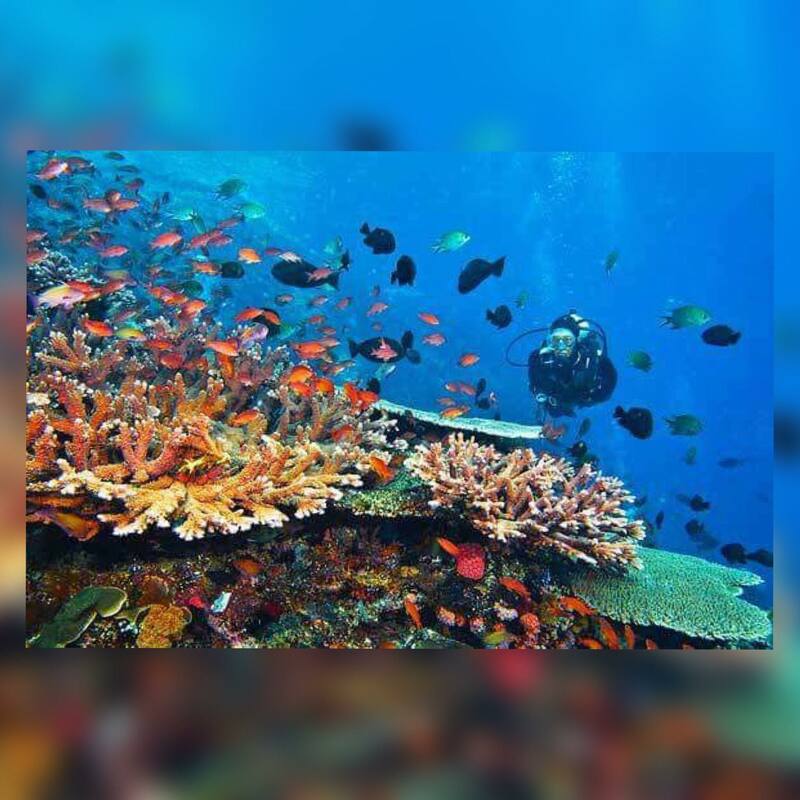 With one of the world’s richest marine environments, Flores will offer you a unique moment. You could also relax on the famous pink sandy beach. 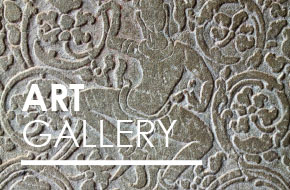 Finally, let you tempted by Indonesian evening with local dances and songs, or cooking classes. You plan to spend your next holidays in Bali ? 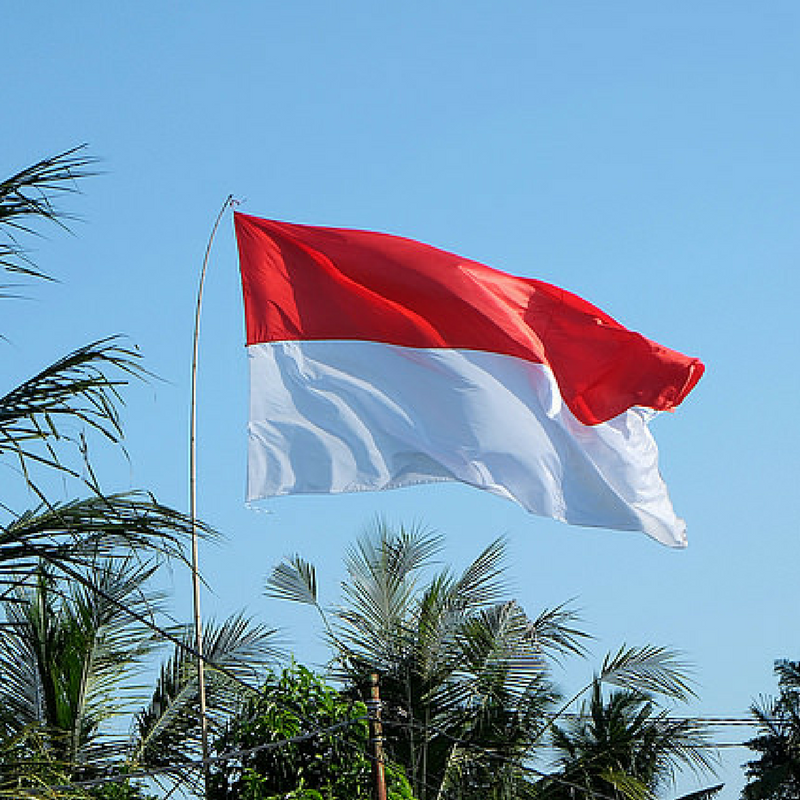 You wish to see and enjoy the best experiences in Indonesia ? Nyaman Group and its travel expert team give you their reckons & tips ! After long hours of flight, the best is to take some relaxing time in Seminyak and enjoy the vibrant neighborhood. Staying in a hideaway paradise in the heart of Seminyak in luxury Villas is your best option. Nyaman Villas & Villa Chocolat, are peaceful places with all the comfort you need to start your holidays the best way. After have spending one week in Seminyak, do some day trips around the area, enjoy spa time directly in the villa, take some hours to go to the Seminyak Market & do some shopping in Oberoi & Petitenget. 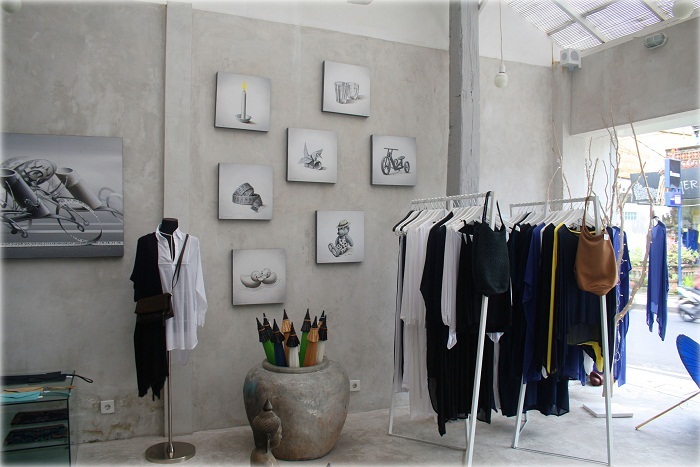 Don’t forget to go to the Nyaman Boutique and to visit the famous Nyaman Art Gallery. Finally you can finish your stay in Seminyak by enjoying the sunset at the beach near the villa area. To complete your experience, you can enjoy horse riding during your stay or spend some afternoon in famous beach clubs near the villas. When you are travelling in Bali, you have to go to spend some days in Ubud, you have lot of comfortable villas in the area. In Ubud, you will enjoy incredible visit of rice terraces, meet the monkey in the crazy but must to see “Monkey Forest”, and discover amazing temples..
After few days to learn deeper the balinese culture, you will probably want to have some fun and discover some view point, Nusa Penida and Nusa Islands are the closest by ferry boat, but if you have some time and want to discover & enjoy a true different experience, we advise you to take a internal flight to Labuan Bajo and discover the famous Komodo National Park aboard a traditional Phinisi Boat. 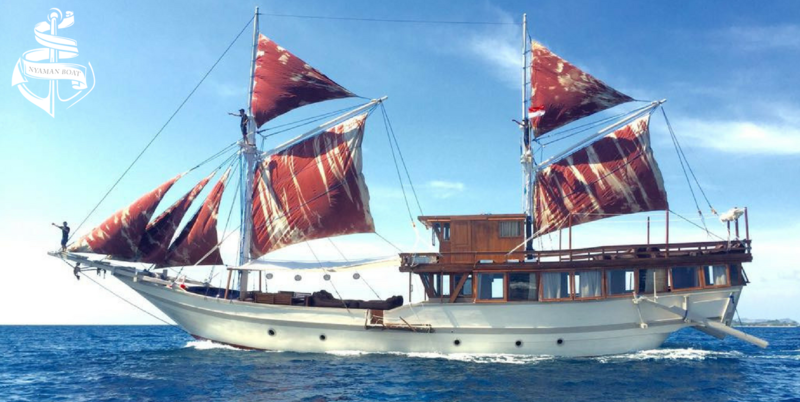 With the Nyaman Boat you will sail, discover, trek & dive in the best spots of the park, and still have the comfort of a 5 star retreat. 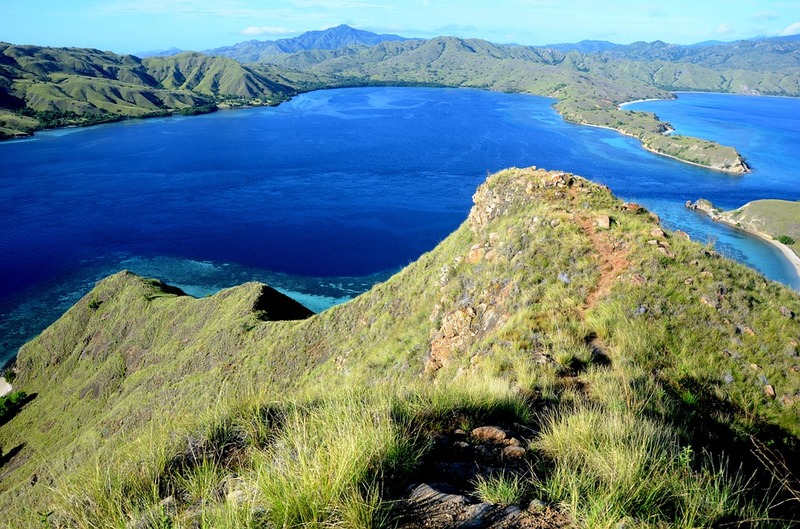 Lonely island, incredible snorkeling & diving spots, Komodo Dragons & view points will make this trip the best part of your Journey. and check our website to discover more about us and our activities. 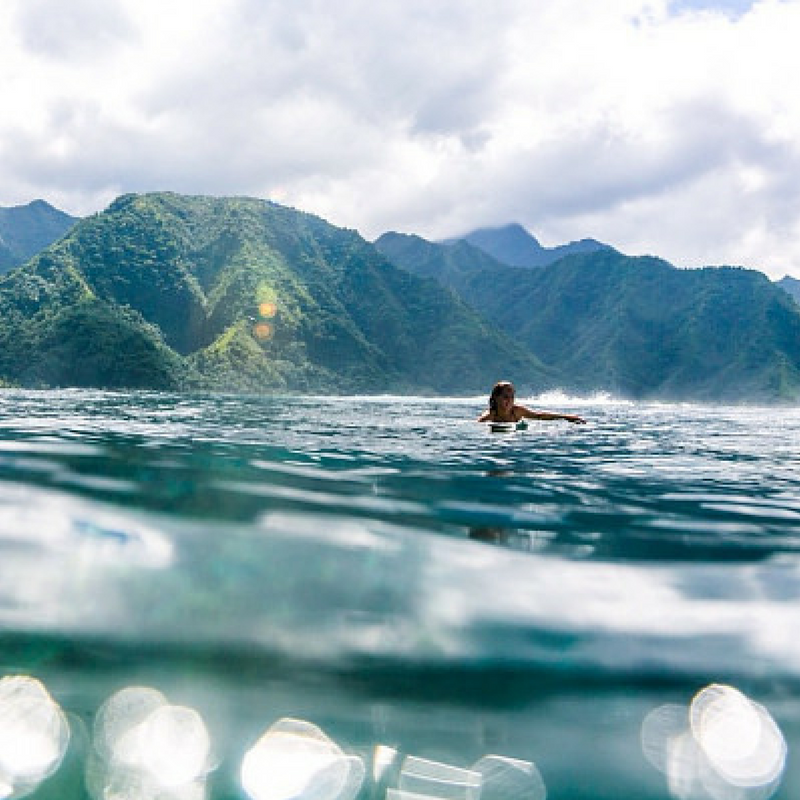 Bali, also known as the island of gods | A famous surfer meeting point ! Whether you are a pro, riding everyday and in competition, or just a traveler who always dreamed of surfing, Bali has a spot for you. 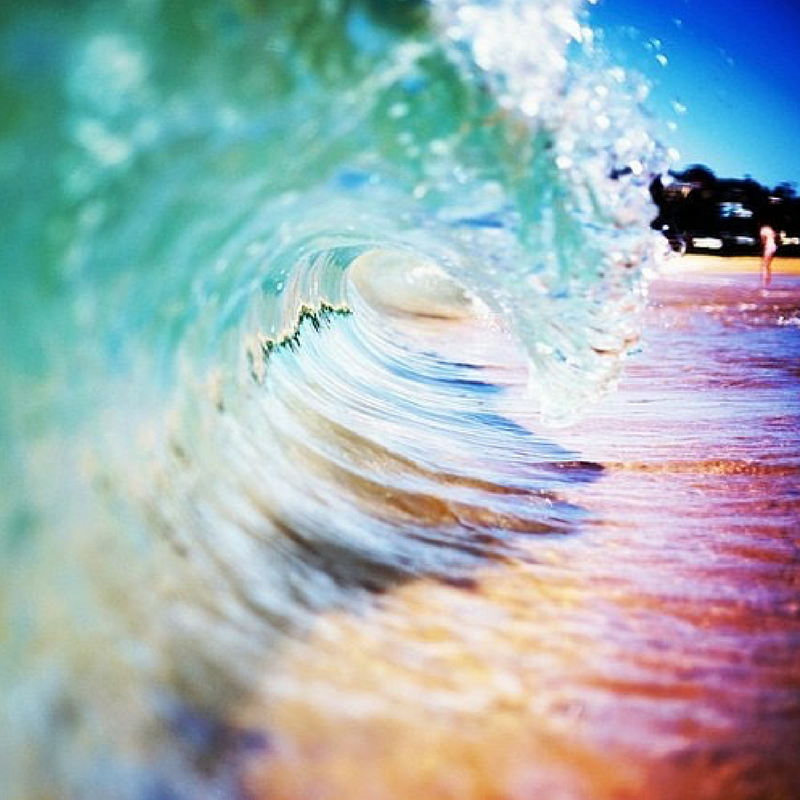 In Bali, you can find many spots with lot of different types and sizes of waves. 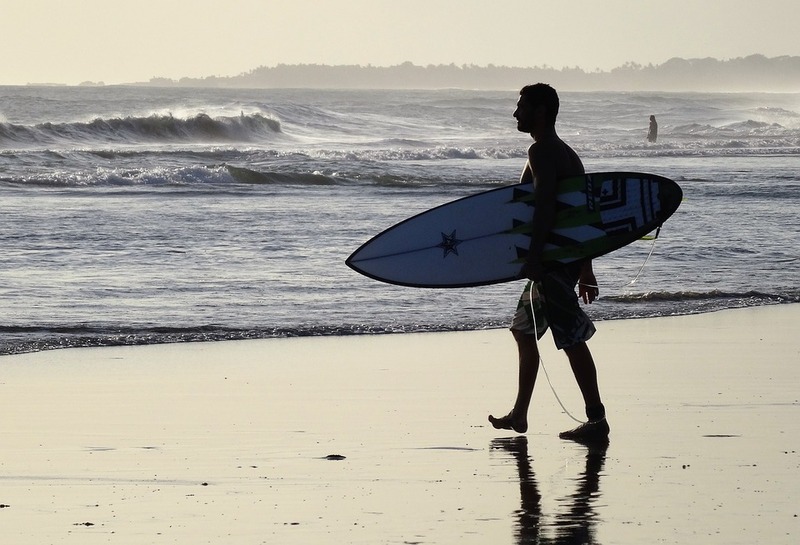 Indeed, if you stay around Seminyak, in the famous Nyaman Villas or Villa Chocolat, you can access walking distance beginner surf spots in front of Ku De Ta, you will be able to rent a board directly on the beach. 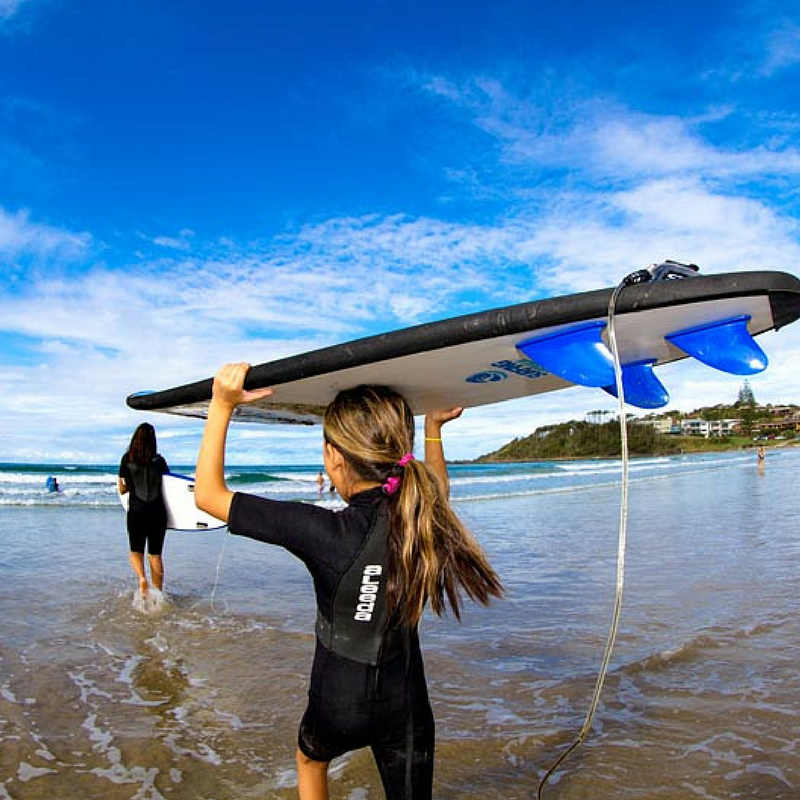 You can also choose to go to the famous Australian point spot in Kuta. 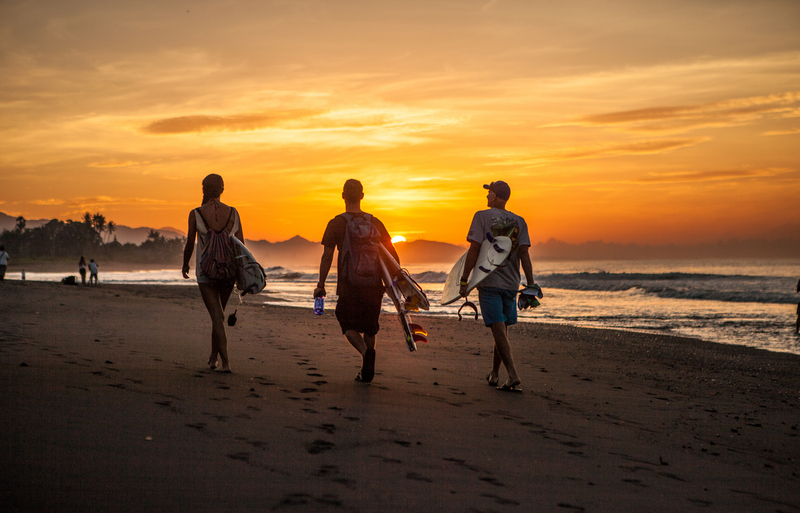 The trendy spots around the area remain in Canggu, with Berawa Beach, Batu Bolong and Echo Beach, beginners waves, confirmed, longboarders, you have waves for all the tastes. 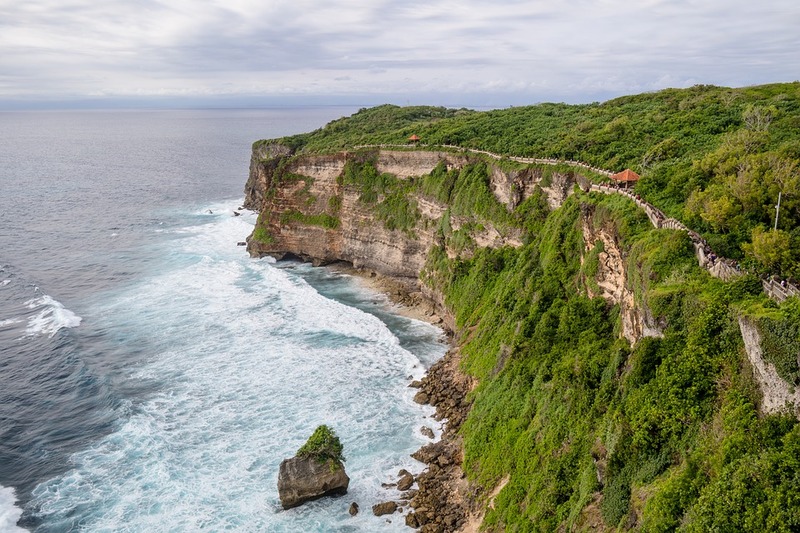 If you want to be more amazed and you trust in your skills, we recommend you to go to the Bukit, the south part of the island, under the airport, with the famous spot of Uluwatu and many more like Niang Niang Beach, Padang Padang and many more. These spots will make you ride crystal water waves on reefs. 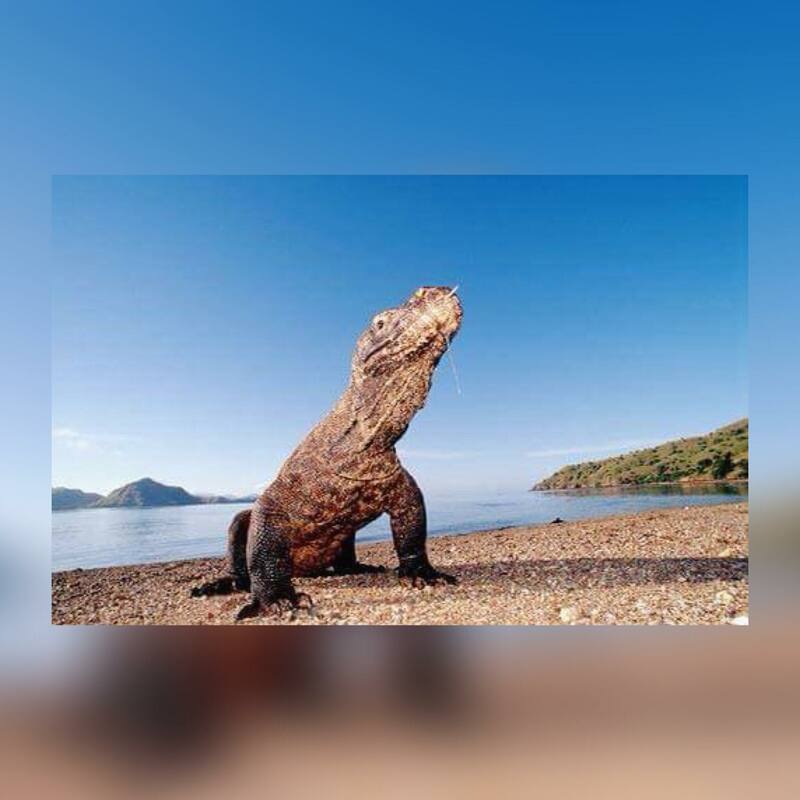 To have a full experience, spend some days sailing the famous Komodo national park on a traditionnal phinisi. Once you will have done that, you will wish to stay forever in Indonesia. To discover more about the Nyaman Group it’s this way !